We are providing QuickBooks POS 2019 installation to all our customers in dubai, abu dhabi, sharjah, al ain, fujairah, ajman uae. Our accounting experts will provide training on QuickBooks POS 2019. 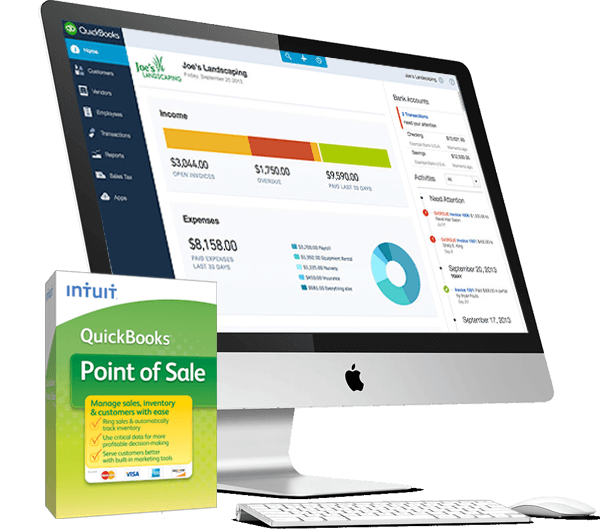 Your can easily understand and can use our product QuickBooks POS 2019. Our Experts will provide highly efficient support to all your queries regarding QuickBooks POS. We are having branches all over in UAE. Penieltech providing maintenance to our product, QuickBooks POS annually. This services will provide to all our customers in Dubai and Middle east. We are providing highly efficient online & onsite support to QuickBooks POS. Customers all over in middle east can access our support at any time. 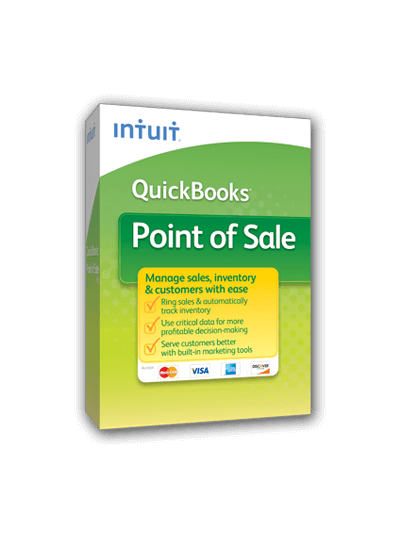 QuickBooks auto-updates your books when you get paid and when you sell or receive inventory. Less mistakes, less work, less worry. Exclusive to QuickBooks Enterprise Solutions, now you can create a Profit & Loss by Class and Sales by Customer Summary report that combines data from multiple company files. Other combined reports include Balance Sheet, Profit & Loss, Statement of Cash Flows, and Trial Balance. When you are invoicing many customers for the same service, you'll be able to save the time previously spent on creating individual invoices by using QuickBooks' new batch invoicing capabilities. The Customer Snapshot gives you a consolidated view so you can assess at a glance each customer's purchase history, outstanding balance, and other key metrics so you can make timely decisions on customer requests. Quickly identify overdue and almost due invoices and e-mail collection notices in a few steps. QuickBooks Enterprise Solutions integrates with new integrated web-based solutions to manage additional business processes critical to your organization.